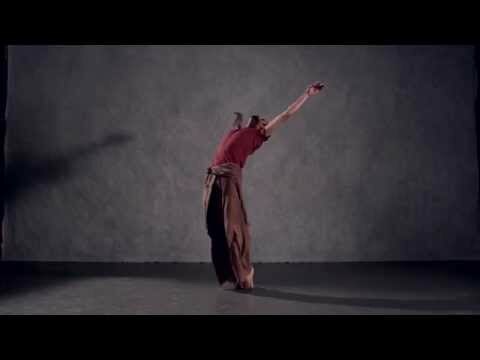 British dancer-choreographer Aakash Odedra made his Royal Opera House debut in 2012, performing Akram Khan’s solo work In the Shadow of Man in the British Dance Edition in the Linbury Studio Theatre. 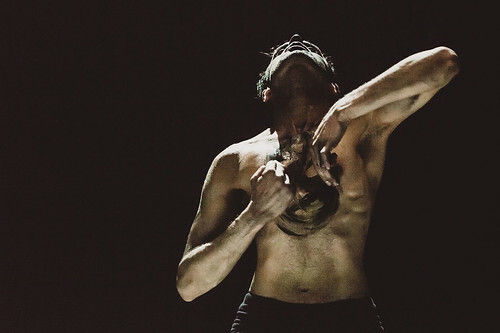 He choreographed a work for The Royal Ballet’s Draft Works 2014 and created Unearthed for the Company as part of Sampling the Myth for Deloitte Ignite 14. 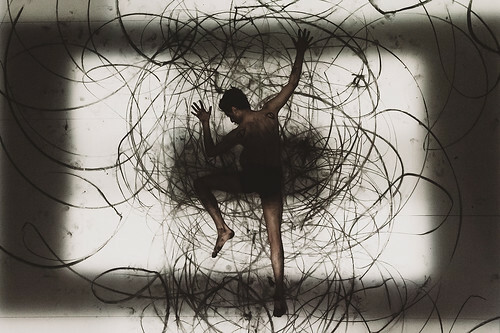 Later in the 2014/15 Season he presented the mixed programme Murmur (with Lewis Major and Ars Electronica Futurelab) and Inked (by Damien Jalet) in the Linbury Studio Theatre. He made his Royal Opera debut in 2017 as choreographer on Sukanya, a co-production between The Royal Opera, London Philharmonic Orchestra and Curve, Leicester. Odedra was born in Birmingham and trained in the classical Indian dance styles of Kathak and Bharat Natyam in the UK and India. 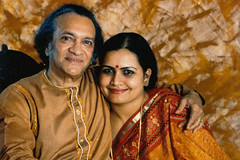 He incorporates that training in a unique synthesis with contemporary dance, both in his choreography and his creations with other choreographers. His one-man show Rising (The Place and subsequent world tour) featured new short works created on him by Khan, Sidi Larbi Cherkaoui and Russell Maliphant. As dancer-choreographer his credits include a duet with Sanjukta Sinha at the Southbank Centre’s Alchemy festival, a piece for James Brown: Get on the Good Foot (Apollo Theater, New York) and the Bollywood musical God’s Little Soldier (Theater Freiburg). 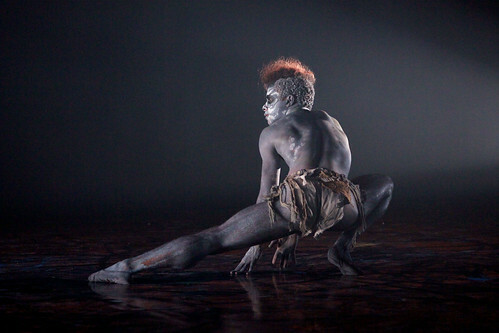 He has also choreographed for the European Network of Performing Arts’ 2010 ChoreoLab, The Queen’s Diamond Jubilee celebrations and the closing of the London Cultural Olympiad. Odedra has received numerous awards and bursaries, including a development grant by Arts Council England, a two-year bursary from Akademi, a Danza&Danza award (Italy), a Dora performance award (Canada), Best Perfomance 2013 (Croatia) and a Sky Academy Arts Scholarship. The rising star in British dance has a strong YouTube presence – we pick out the best. Filming Royal Ballet dancers at 1,500 frames-per-second offers a unique glimpse of the tiny nuances of technique.